Jesus of Nazareth, the Nazarene, Jesus Christ, the Christ, the Good Shepherd, the Redeemer, the Deliverer—who was this figure, really, and why are his life and sermons so pivotal to the core of Christianity? "Who do people say I am?... But what about you, who do you say I am?" Jesus is reported to have said in the Gospel of Mark. 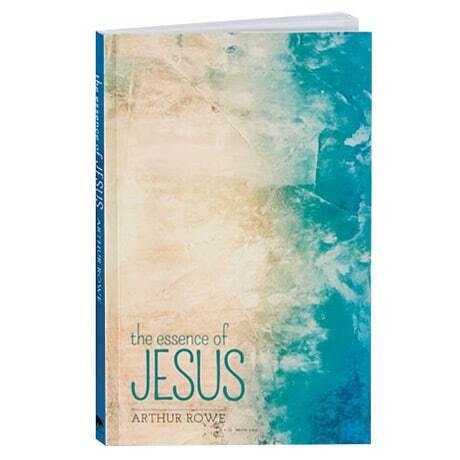 Turning to diverse sources including the Bible, iconic images, Church reformers, and Christian ritual as well as other religions, spiritual leaders, and holy texts, this book offers a well-rounded discussion about the power of Jesus's words and his legacy, and includes a preface and glossary, as well as an introduction, bibliography, and index.